You can get free piping and drumming lessons with the Kingston Pipe Band. 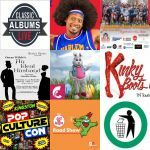 The lessons are for 8 year olds to adults and are completely FREE! Beginners to experienced players welcome. 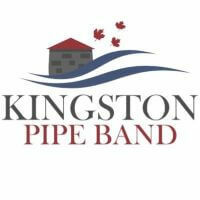 The lessons take place every Sunday for an hour beginning at 6:30pm and are held at the Boys & Girls Club on Bagot St. For any questions send kingstonpipeband@gmail.com an e-mail. Note that there are no piping lessons on holidays.